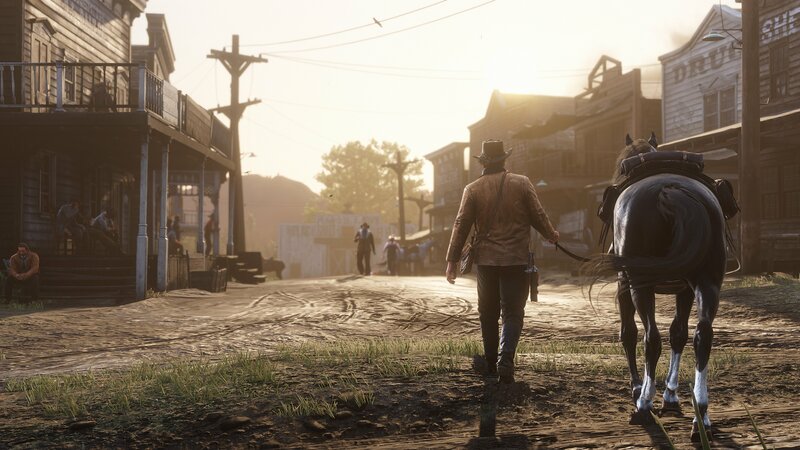 It's hard to find a Bull in Red Dead Redemption 2, but this guide will show you all locations. There are certain animals in Red Dead Redemption 2 that are hard to find. Not so hard to kill, but a big problem to locate. The Bull is one of those animals. It won’t put up a fight, but I’ve spent considerable time searching for one when I needed its hide. 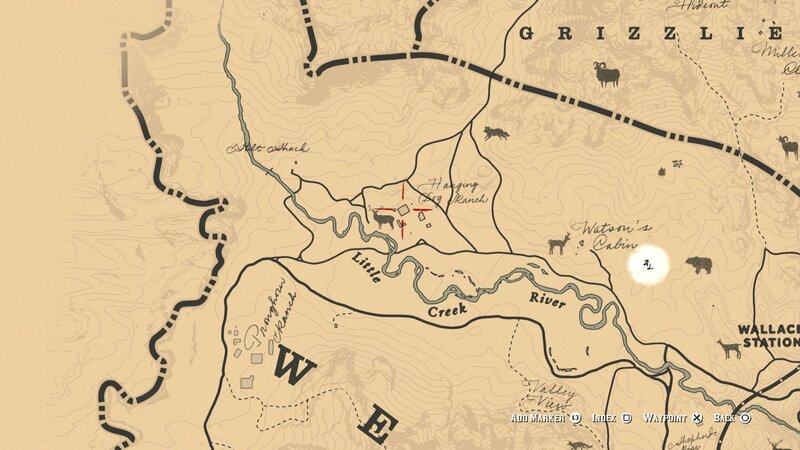 Today, I’ll outline all the locations that players can turn to when they need to find a Bull in Red Dead Redemption 2. 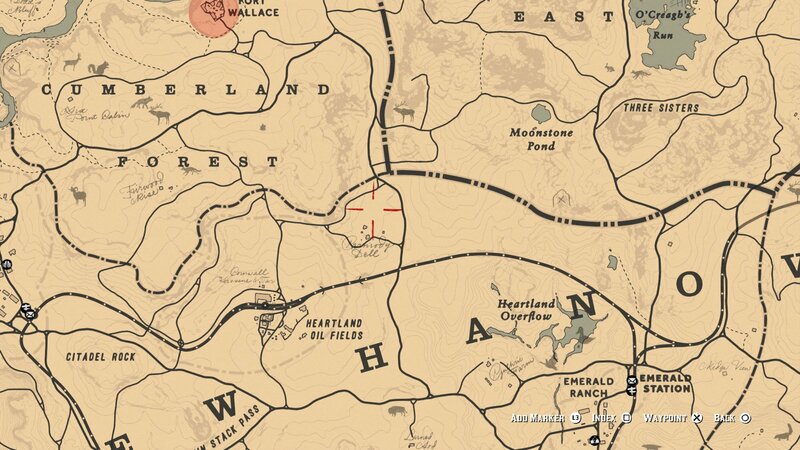 Be prepared to do some traveling to find all the Bull locations in Red Dead Redemption 2. There are only a few, and they aren’t particularly close together. Make sure your horse is well fed and brushed off and consider killing a Legendary Animal while on the path. There is an Angus Bull (that’s the full name) at the Hanging Dog Ranch. Follow the Little Creek River that can be found north of Strawberry as it runs northwest to reach the ranch. Find a Bull slightly northeast of the Heartland Oil Fields, a short way east of Valentine. This area is fairly close to Emerald Ranch, so considering visiting the Fence vendor and selling some questionable gear. 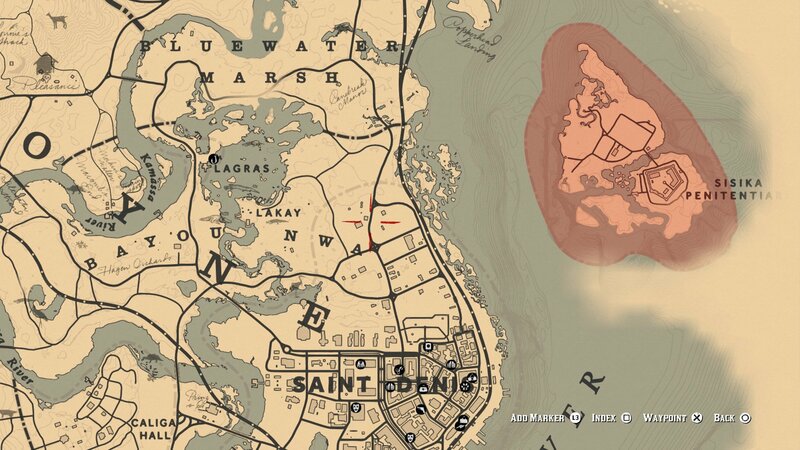 North of Saint Denis and southeast of Lagras is the location of a Bull players can track down and kill. Lagras is home to a Legendary Fish, so that could be a logical stop along the path. 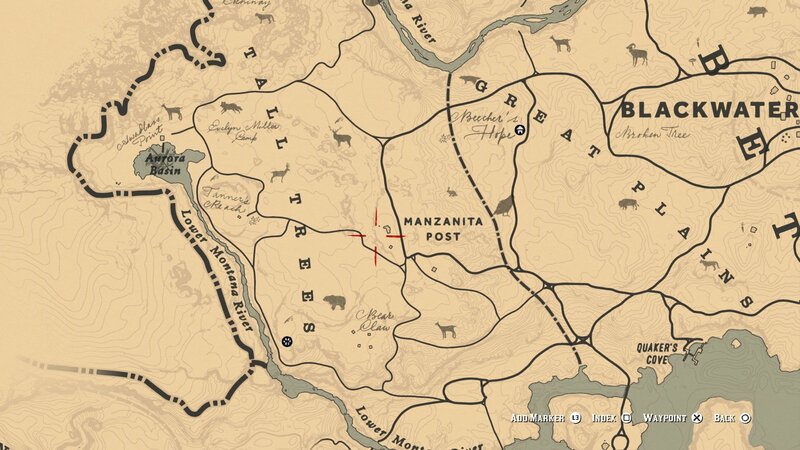 Just to the west of Manzanita Post is another location that players can visit to find a Bull. Head west from Blackwater and it won’t be long before players are in the area and ready to hunt. That will do it for Bull locations. Make sure to aim for that perfect hide, then stop by the Shacknews Red Dead Redemption 2 walkthrough and guide for help with everything an outlaw requires.